Want to get the most out of your iPad - Are you using it as an e-reader? There are multiple sites that offer free downloads of both classic and contemporary publications and the reading experience on the iPad is actually quite good. The font size, the instant access to chapters and pages and the .......all make for a positive reading experience. Coupled with this is the fact that this is about the only way to get anybody under the age of 20 to read for any length of time at all. For younger readers and kids learning to the read the interactive experience will engender a love of interaction with the written word. This is especially true of the newer types of apps that are coming out. The same can be said for students who will be accessing more and more of their textbooks as interactive experiences. We have already seen texts where students can manipulate experiments to alter the outcome, view video and animations highlighting the key points and the individual choosing the style of content presentation that best suits their learning style. But what is available as Free e-books or downloads and where can you access them. The following is a list of sites where you can access free e-books for your own reading experience or as a resource for your classes. Project Gutenberg offers over 36,000 free ebooks to download to your PC, Kindle, Android, iOS or other portable device. Choose between ePub, Kindle, HTML and simple text formats. 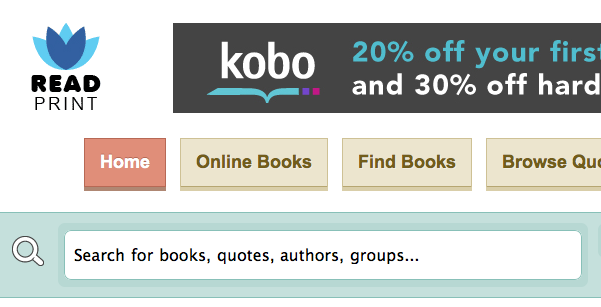 They carry high quality ebooks: All the ebooks were previously published by bona fide publishers. They digitized and diligently proofed them with the help of thousands of volunteers and no fee or registration is required. Book Search works just like web search. 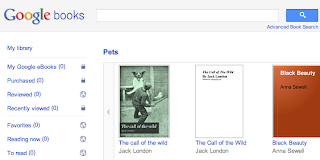 Try a search on Google Books or on Google.com. When they find a book with content that contains a match for the search terms it will link to your search results. If the book is out of copyright, or the publisher has given permission, you'll be able to see a preview of the book, and in some cases the entire text. If it's in the public domain, you're free to download a PDF copy. 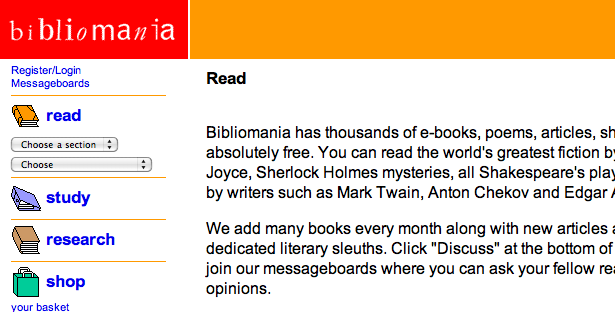 Bibliomania has thousands of e-books, poems, articles, short stories and plays all of which are absolutely free. You can read the world's greatest fiction by authors such as Dickens and Joyce, Sherlock Holmes mysteries, all Shakespeare's plays, or just dip into some short stories by writers such as Mark Twain, Anton Chekov and Edgar Allan Poe. Digilibraries.com is one of biggest online eBook stores, where one can find over 20'000 eBooks. 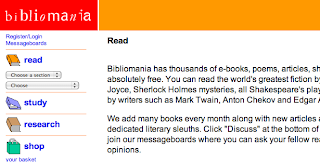 Digilibraries.com was created by readers for readers; all eBooks are absolutely FREE to download without any payments, advertisements or delays. All eBooks are in high quality, so visit Digilibraries.com and try our offer. Browse through the most popular titles, recommendations, or recent reviewsfrom our visitors. Perhaps you'll find something interesting in the special collections. There are more than 29,000 eBooks available for Kindle, Nook, iPad and most other eReaders, and they're all free! Read Print is a free online library for students, teachers, and the classic enthusiast. The site has over 8,000 online books by 3,500 famous authors and members can create their own personal bookshelves with ratings and reviews and join reading groups that suit their interests. Thousands of people look for free books online everyday. This website is near the top of the search engines for "free books" so many of these people end up here. There are many different types of free books you can get online. Some sites offer free downloadable e-books, while others will ship you free books in the mail or give you credits to trade your books and textbooks with others. OK this one is not really FREE. Free Books is the world's favorite paid book app at $0.99. Browse our handpicked collections, download any one of our 23,469 classic books instantly, and read with our fully featured ereader. On the go? We save your place automatically. We've crafted handpicked collections to make browsing a snap, and commissioned hundreds of custom covers to bring you Cover Mode. This is the world of public domain literature like never before. Feedbooks is a digital library and cloud publishing service for both public domain and original books founded in June 2007 and based in Paris, France. The main focus of the web site is providing e-books with particularly high-quality typesetting in multiple formats, particularly EPUB, Kindle, and PDF formats. The focus of epubBooks is to provide access to ebooks in the industry standard EPUB ebook format, which allows these titles to be read on almost any eReader. While ebook formats like PDF and Plaint Text files can also be read on these devices, they often display in a way that isn't very pleasing to the eye, often looking quite ugly, as .TXT files contain no visual formatting and PDF content doesn't reflow. As many modern eReaders utilise small screens (iPhone, Nook, Sony Reader) this can render the words small and difficult to read, but the reflowable nature of EPUB allows the words to reorganise to suit whatever screen size you're reading on. 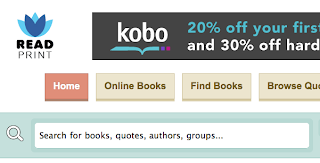 Nice round-up of free e-book sites. So good, in fact, I included your link in my post on using iPads as e-readers. Cheers! 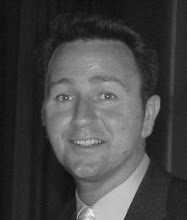 http://www.ekitapdownload.com it is free and good ebook download site. This is the world of public domain literature like never before. Thanks for your marvellous posting! I quite enjoyed reading it. Its too good details about ebook sites for ipad. Its very useful for get education and lots of advantage. Good post. This is a very nice blog that i will definitively come back to more times this year. Thanks for informative post.